Avocet uses machine-learning in its planning analysis and calls itself an 'innovation DSP'. Blockchain ad trading platform Fenestra has recognised its first accredited demand-side platform. Fenestra, which launched in February with ambitions to clean up transparency in media buying through decentralised blockchain data management, has now included Avocet as its first European certified DSP partner. Avocet, which markets itself as an "innovation DSP", uses machine-learning in its planning analysis. It tells clients that it can rank the internet by "likelihood to convert" for KPIs before an ad’s first impression is served. It worked with The Marketing Group’s blockchain agency Truth on what was touted as the world’s first ad campaign using blockchain in March. Marco Ricci, managing director at Fenestra, said of Avocet: "Their commitment to 100% transparency for their clients aligns with our platform ethics and standards required to achieve accreditation." 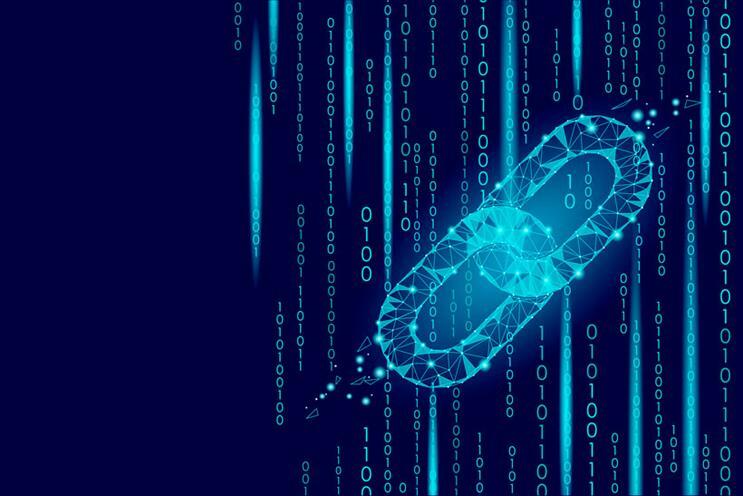 Fenestra’s certified partner initiative aims to give clients full disclosure in terms of agency fees by posting verified numbers on its blockchain. Ricci said that Fenestra’s list of certified suppliers includes media owners in out-of-home, digital, press and influencer marketing. Joey Henderson, commercial director at Avocet, added: "Despite ongoing demands for transparency in programmatic, a vast amount of advertising is still transacted on completely opaque buying models."